USC Student Threatens Suicide Amid College Bribery Scandal — As Lori Loughlin’s Daughters Face Being Banned From School Grounds! 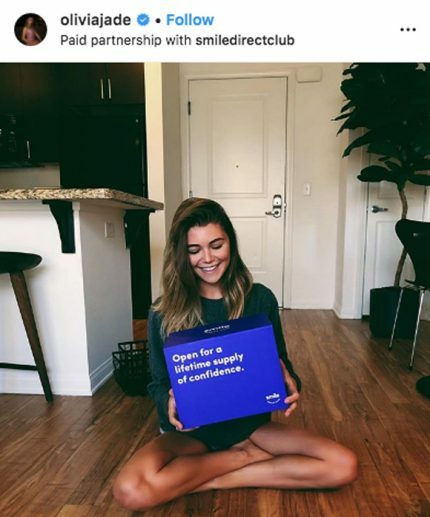 Home › Legal Matters › USC Student Threatens Suicide Amid College Bribery Scandal — As Lori Loughlin’s Daughters Face Being Banned From School Grounds! Many of the students who benefited off the massive college bribery scam feel like their world is crumbling. At least one of them has become suicidal over the ordeal. According to TMZ, one University of Southern California student was so “grief-stricken” that her parents used the services of Rick Singer, the apparent ring leader of the scheme, she threatened to kill herself. Sources told the outlet that USC investigated and determined that, in this case, Singer fraudulently helped the student gain admission into the prestigious university. The student is reportedly now receiving counseling. University officials believe they have 8 cases where alums used Singer’s services in a suspicious matter. There’s reportedly one case where an alum apparently felt guilty and “self-reported,” confessing to the school that he cheated on the ACT test with Singer’s help. The self whistle-blower played football and received a scholarship, despite the fact that he didn’t meet the academic standards for athletes. TMZ reports that the school will not take action against the alum, partly because he confessed. 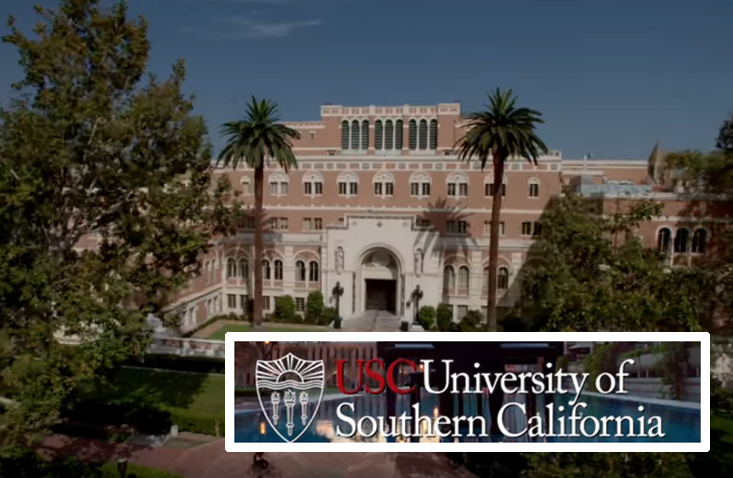 In all 8 cases, USC says students used the Athletic Placement Services to gain admission — similar to the way Lori Loughlin’s daughters Olivia Jade and Isabella Rose got into the school. Last week, it was revealed Olivia and Isabella had withdrawn from USC before the school was finished investigating their case — effectively dropping out by their own accord before USC was able to expel them. The girls are reportedly able to appear in person at the hearing, but school officials will make a decision with or without their input. We don’t think they’ll be itching to go back to campus either way, seeing as how mortified the girls are said to be by their connection to the scandal. As we reported, the former Fuller House actress and her husband Mossimo Giannulli were accused of paying a $500,000 bribe so the girls could gain admission through the crew team — even though they never played the sport. Related: Lori ‘Believed Her Heart Was In Right Place’ In Cheating Scandal! School officials are said to be investigating a number of cases similar to the Loughlin case, as well as interviewing members of the athletic staff and working with other “victim schools.” USC sources say the fraudulent admissions cases will be resolved in 2 to 3 weeks. The school is also currently working with both the U.S. Attorney and FBI, and is retaining an outside auditing agency to design a fraud prevention plan so this never happens again.